£14.99 for 1 - £28.98 for 2 - Please select from the dropdown box. 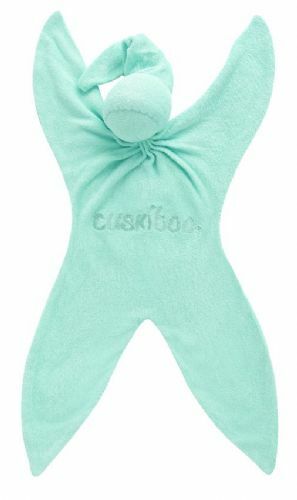 We are very happy to announce, due to popular demand by lots of mums and little boys out there, Beautiful Boy Blue-ee Cuski has now joined the Cuski Family! *Research has shown that children with baby comforters are much happier and more secure as they progress through certain milestones in their lives. Babies at about nine months old often become very clingy to mum as they realise they are individuals and not part of their mothers. A baby comforter seems to help with this transition. Safe, Functional, Consistent & Fully Machine Washable. 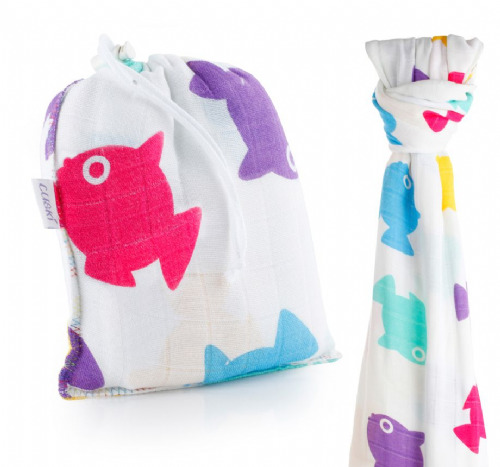 Baby gifts with a difference! A perfect newborn baby gift, baby shower gift, or even a great gift for toddlers! 6 stars! Love Cuskis, thank you for such a great product. My son loves his Blue Cuskis more than me! Very cool product, my 2 LOs love them, they bring a lot of comfort and help with sleep pattern. Initially I though expensive, however I would pay 3 times over and more for these little bad guys! Love Cuskis! A BIG thumbs up from Notting Hill!! Fabulous comforter, by far the best. Every baby needs one, and mummy too! Washes so well and really lasts considering all the love and hugs and pulls it has! 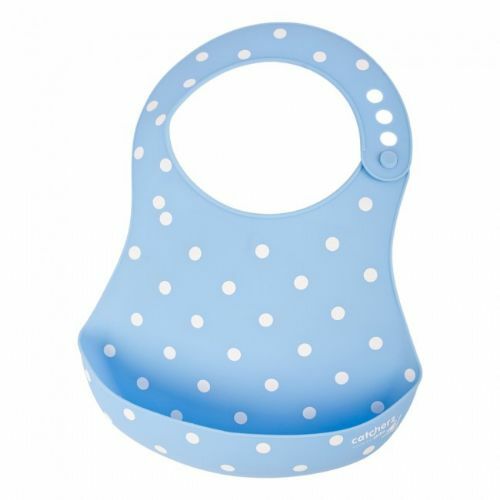 This is a completely wonderful product which is essential for the care of my son. He has suffered terribly from reflux so requires lots of cuddles and rocking in order to sleep. The Cuski comforter is fantastic support for this as it it large enough to lay across my shoulder (like you would a muslin) then lay his head against it so it picks up my scent and is something constant and familiar which is there everytime against his cheek to soothe him. The long "legs" of the product can reach back up and I use them to stroke his head/cheek whilst he settles and therefore once is is completely asleep I can lay him down with his head still on the cuski without any disruption to his sleep. Catcherz Bubble Blue - Special Offer! 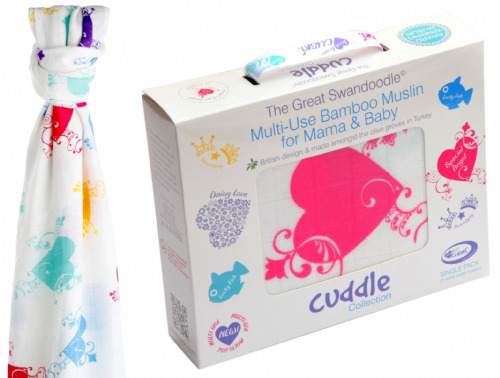 Great Swandoodle - Heart Of An Angel ~ Sold Out! Cuski Book ~ Sold Out!